The Hairfront has been extremely busy as usual: Our time is divided between consultations and treatments. Treatments consist of surgical treatments such as hair transplant surgery (FUE) and medical therapies. Medical therapies for hair loss include injectable therapies such as PRP, mesotherapy and our latest treatment ACell therapy. Clients are often a little confused regarding these treatments and we have created a video to show you how PRP works. 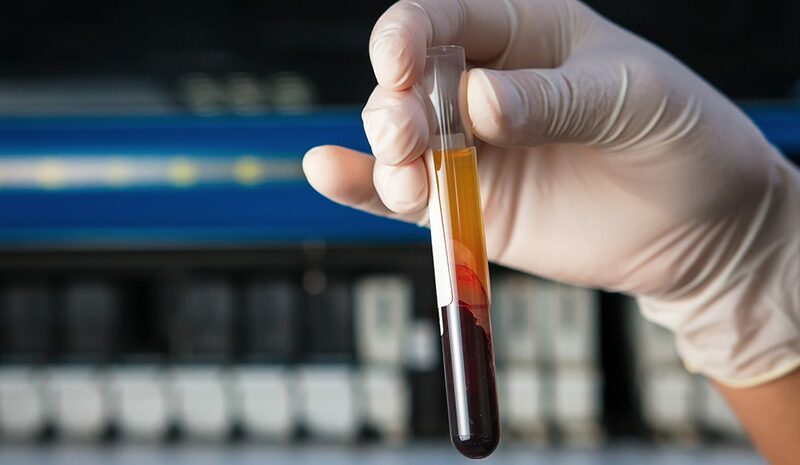 In brief summary, PRP involves taking a small sample of the client’s own blood, centrifuging the blood, extracting components that assist with healing and hair growth and reinjecting this into the scalp. The procedure is done under local anaesthesia and after this is applied, there is virtually no pain. Clients can return to work immediately. Results can be seen usually after a few sessions and for this reason, we advise taking a PRP and mesotherapy package. This package includes 6 treatments of which 3 are PRP and the other 3 mesotherapy. Mesotherapy is a combination of vitamins and growth factors that stimulate hair growth. We have many before and after pictures of successful PRP/meso treatments, so please request to view these during your consultation. Should the repeated treatments not be convenient to your schedule, you can consider our newer treatment called ACell. Please click here for more details, but in summary, ACell is a product that is combined with PRP and injected into the scalp. It similarly assists in hair growth, but more importantly, ACell has proven its effectivity in preventing hair loss. A single treatment can last up to 2 years and this makes ACell treatment cost and time effective. The treatments in hair loss can seem overwhelming and this makes the decision process difficult. Here at the Hairfront, we can assist you in this decision process. Dr. Lohlun has been trained to exacting international standards. We adhere to the FUE Europe treatment protocols and are up to date on the latest hair loss treatments. Book a free consultation and we’ll be happy to give you our best advice. Please click the video below to watch how PRP is applied. Please note, if you feel uncomfortable about needles, rather skip this video!